CCA manages several facilities in Tennessee, including this one in Trousdale County. But none of them are directly affected by the federal announcement. Nashville-based Corrections Corporation of America is trying to calm investors' nerves after the Justice Department announced it would phase out the use of private prisons. Company leaders say it'll have less impact on CCA's bottom line than many seem to think. They note that about half of CCA's revenue comes from state and local governments. That part of the business is going well, says president Damon Hininger. In just the past year, four states — including Tennessee — have re-upped their contracts. "This action and this memo which again was directed purely at the Bureau of Prisons, we don't see if having any effect with the work that we do with our state partners," Hininger said in a conference call Friday with investment analysts. Officials added that CCA's contracts with the U.S. Marshal Service and immigration authorities are not affected. 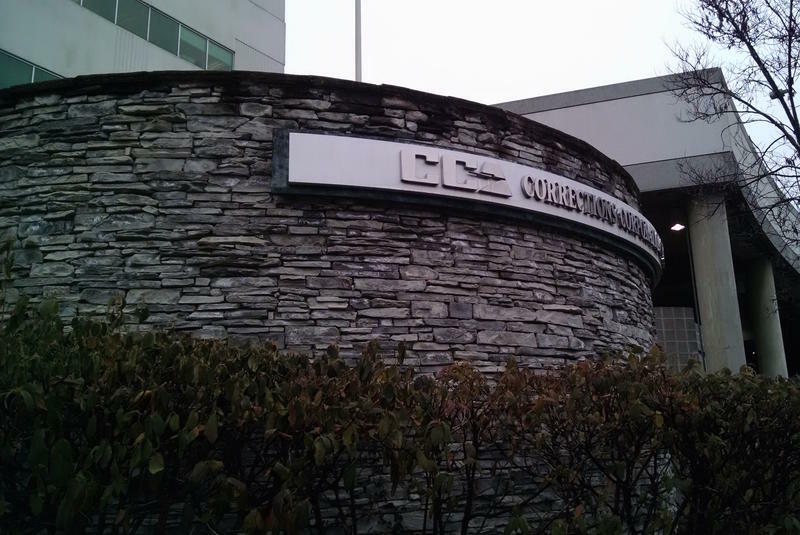 Altogether, just 7 percent of the company's revenue is in jeopardy, they say. The question, though is if that'll remain the case. A Justice Department review found private prisons are not safer or cheaper to operate than government-run facilities. If that thinking takes hold in statehouses and city halls, it would be a serious challenge to CCA's bottom line. But it was enough to give investors some confidence. Shares in CCA rose nearly 9 percent on Friday to just over $19 a share. Shares in Corrections Corporation of America dropped 36 percent Thursday after the U.S. Department of Justice announced it would phase out use of private prisons. The move follows a government review that found private prisons are more costly and less safe than federally-run prisons. A CCA spokesman disputes that. He says those conclusions are "seriously flawed." The Nashville-based company is the nation's largest operator of private prisons, but the Justice Department's announcement pertains to only three of its facilities. None of them in Tennessee. CCA's stock price had been down by more than half, at one point, before rebounding late in the day. The company has scheduled a conference call Friday to reassure investors. 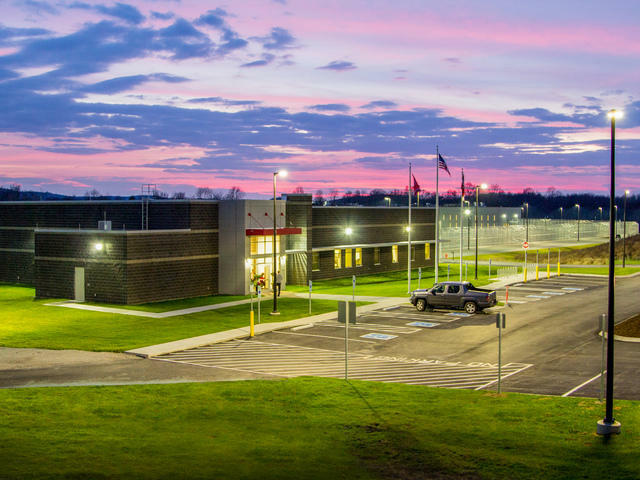 "We are disappointed with the [Bureau of Prison's] decision to reduce its utilization of privately operated facilities to meet their capacity needs, and believe our value proposition remains strong," CEO Damon Hininger said in a statement. 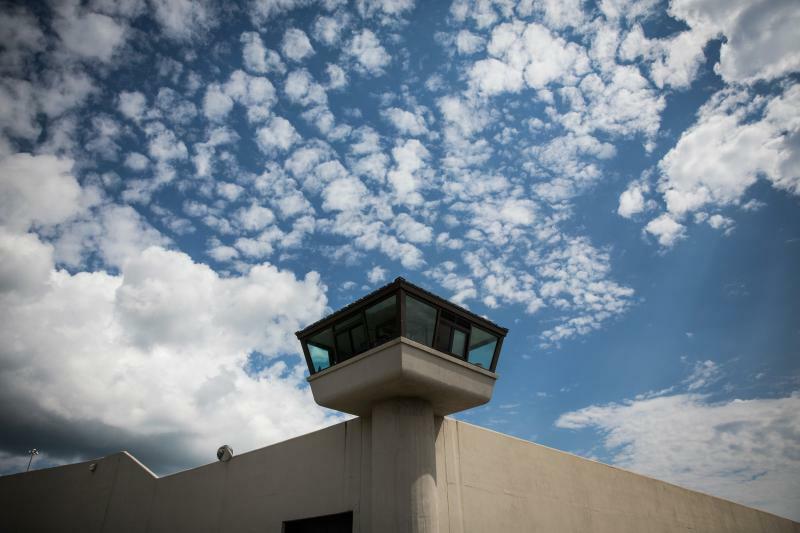 A federal lawsuit alleges guards at a privately-run prison in Tennessee strip-searched a visitor simply because she told them she was menstruating. According to a complaint filed Thursday in U.S. District Court, an unidentified woman claims Nashville-based Corrections Corp. of America violated her constitutional rights when it required her to disrobe to prove she was having her period. A dozen top administrators and front-line corrections officers were suspended Tuesday at Clinton Correctional Facility, the prison in northern New York where two inmates escaped earlier this month. This house-cleaning comes as the FBI has opened its own inquiry into operations at the maximum security prison. 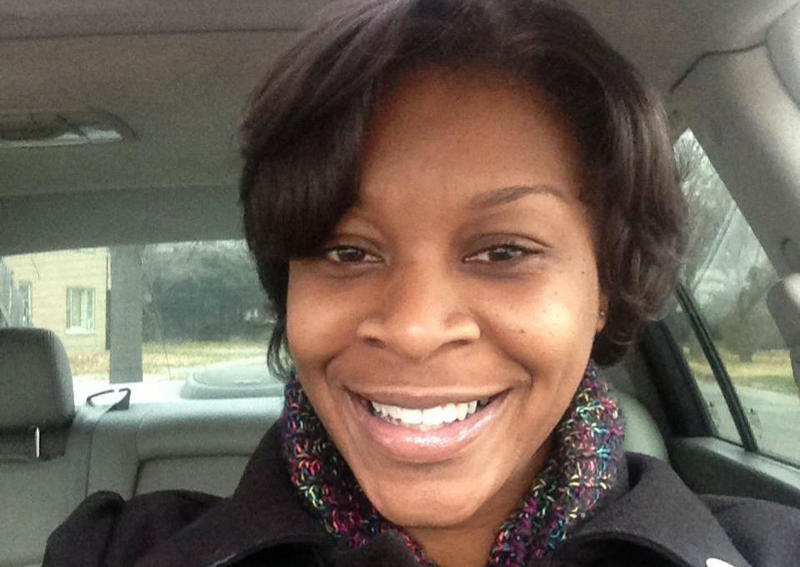 In the video of her arrest, recorded by a bystander, you can see police on top of Bland. She is down on the ground, and she can be heard asking officers why they are being so rough with her.